Wish you all a wonderful weekend. I really like this! 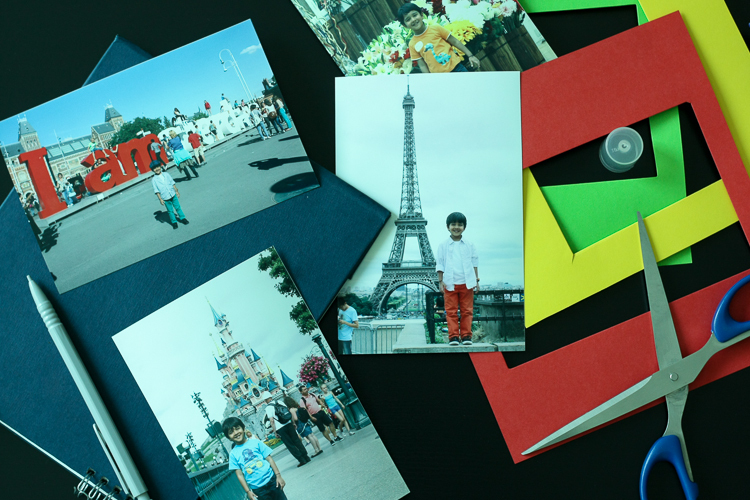 Great idea and great inspiration for making a real picture pile collage photo!